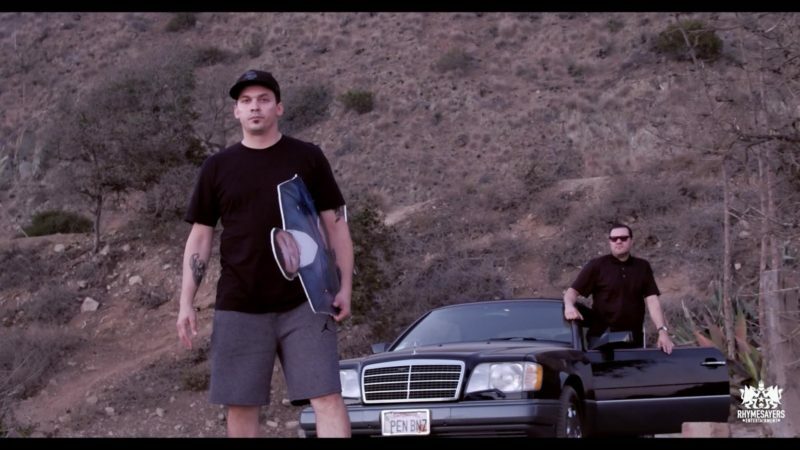 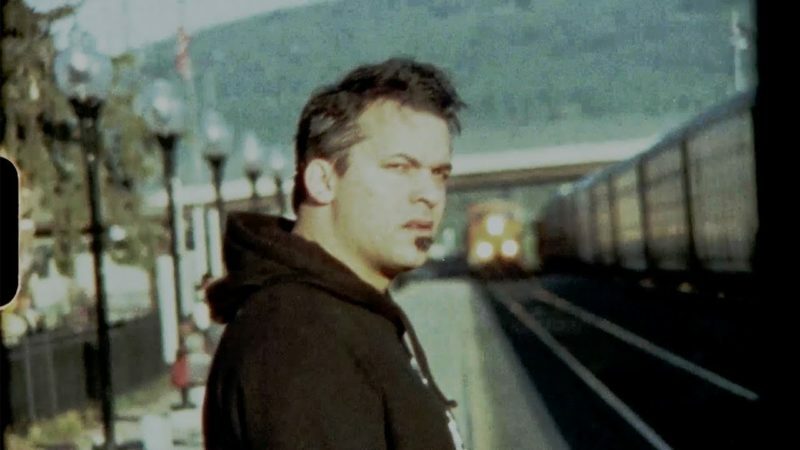 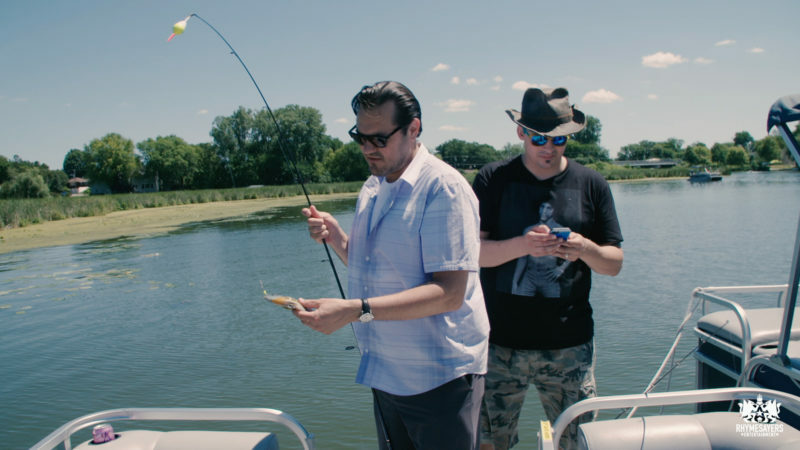 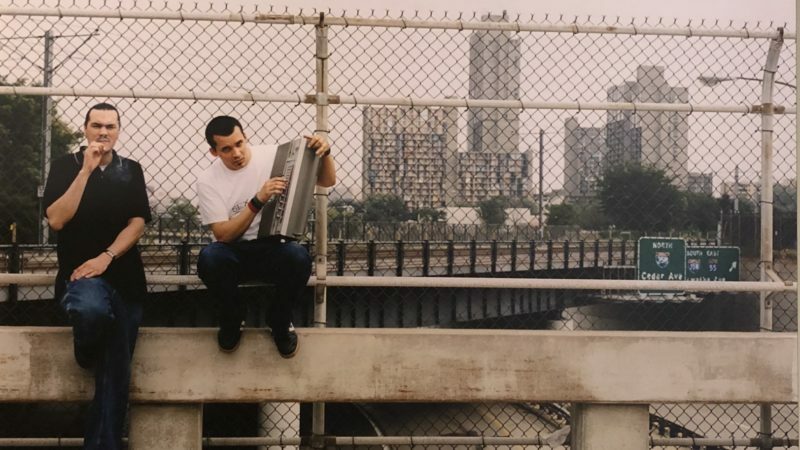 Atmosphere releases video for "Graffiti"
New Atmosphere album Mi Vida Local available everywhere today! 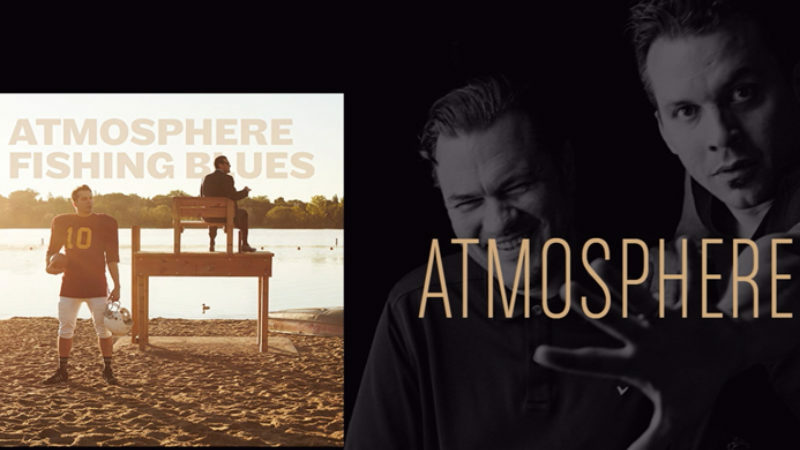 Atmosphere's Mi Vida Local is now available everywhere! 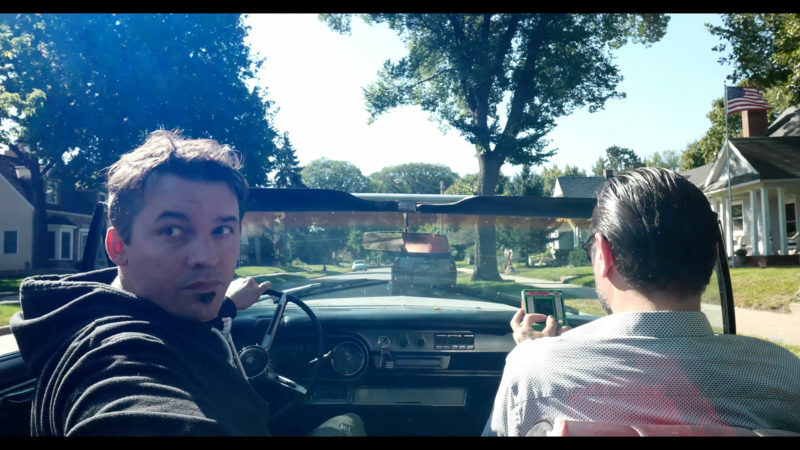 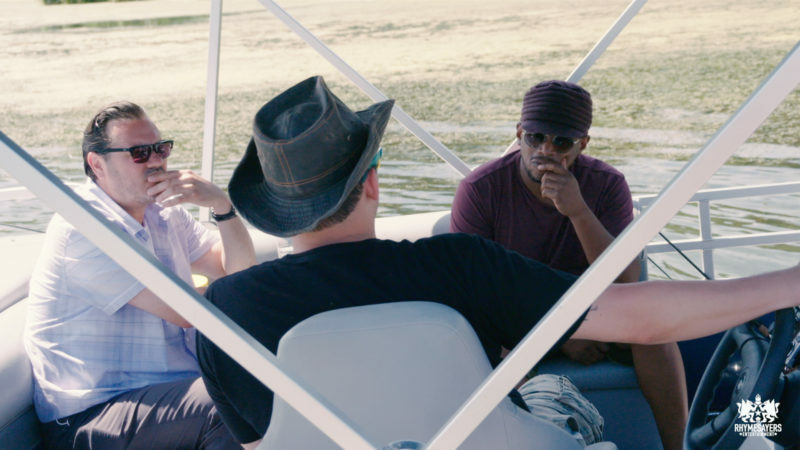 Get out there and listen, and let us know what you think! 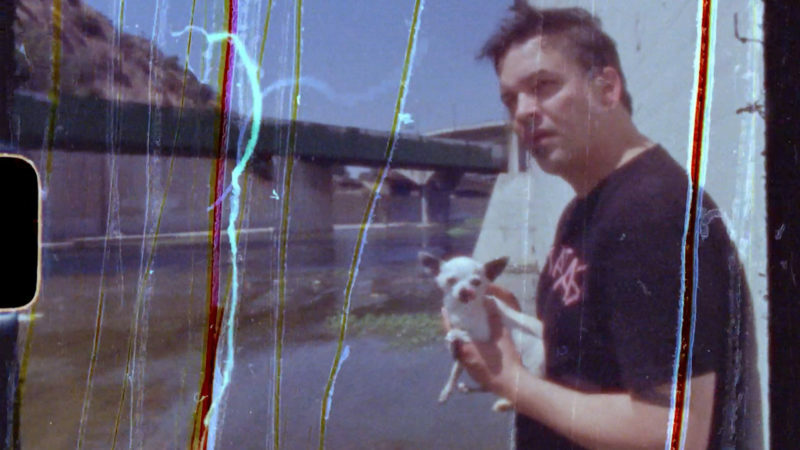 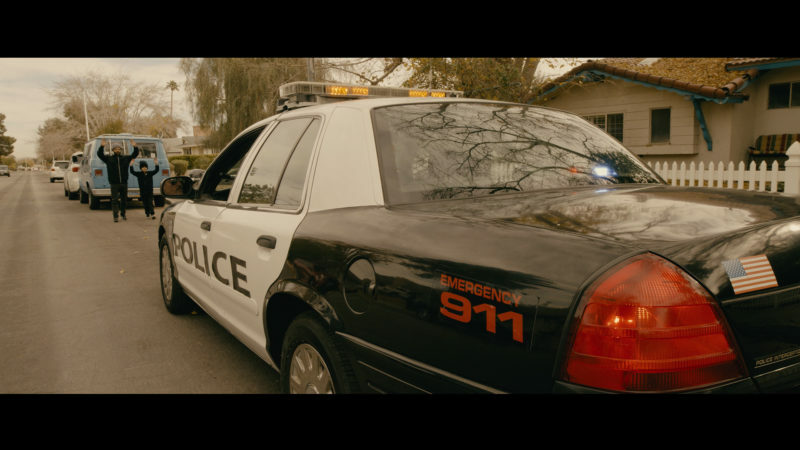 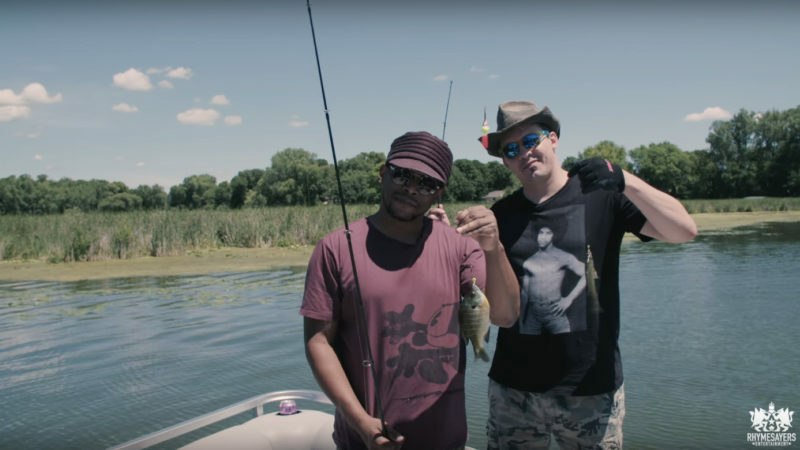 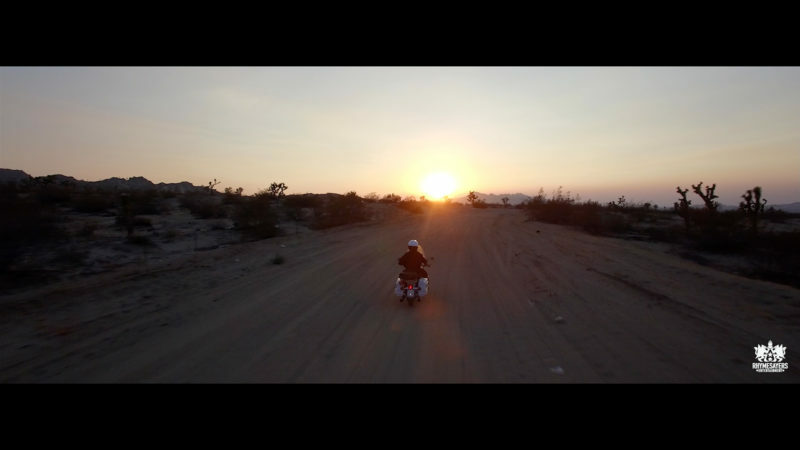 Atmosphere drops new music video, Jerome. 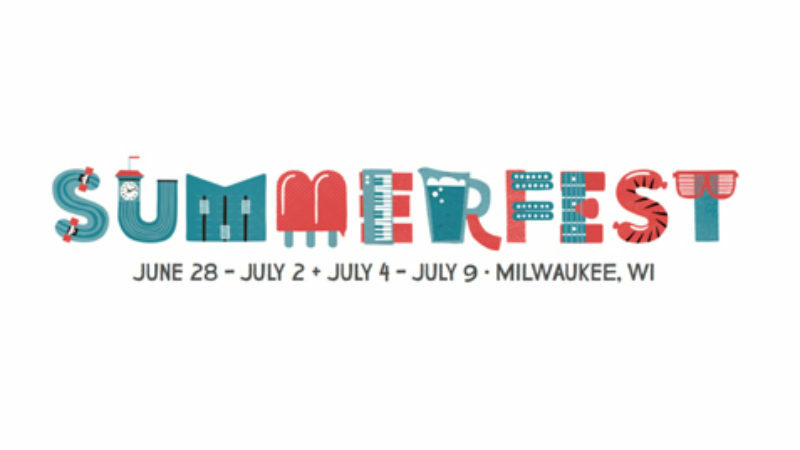 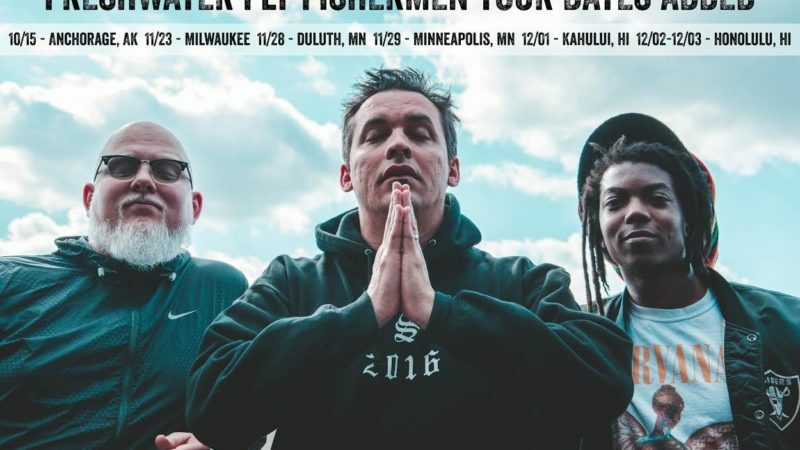 Atmosphere announces Twin Cities show! 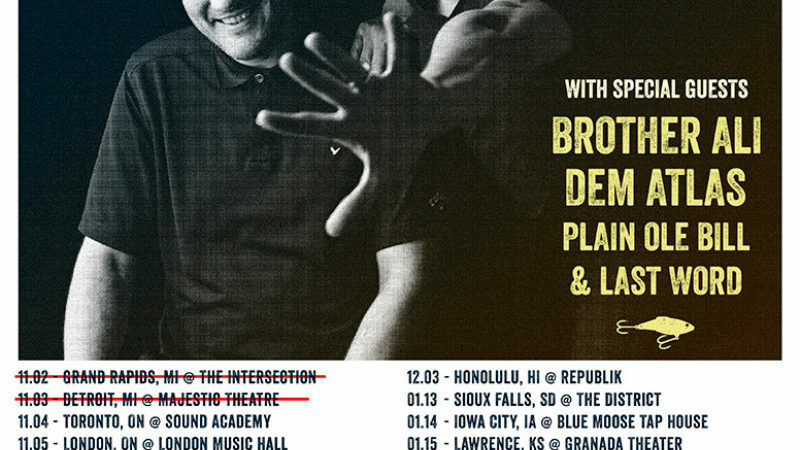 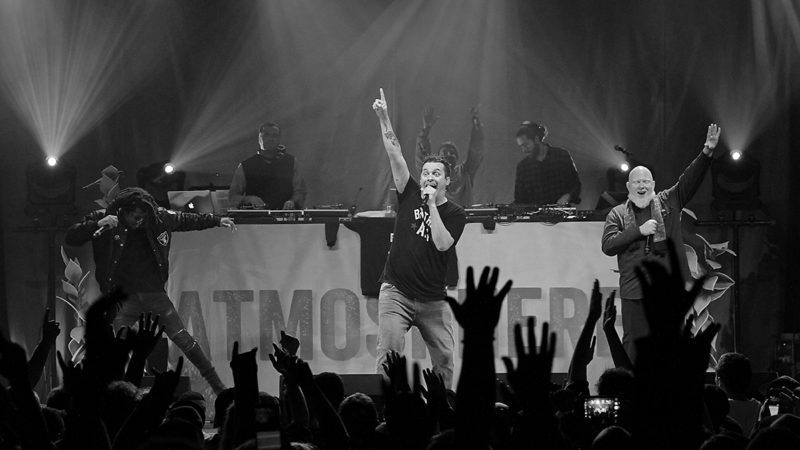 Atmosphere tour with deM atlaS starts in 3 weeks! 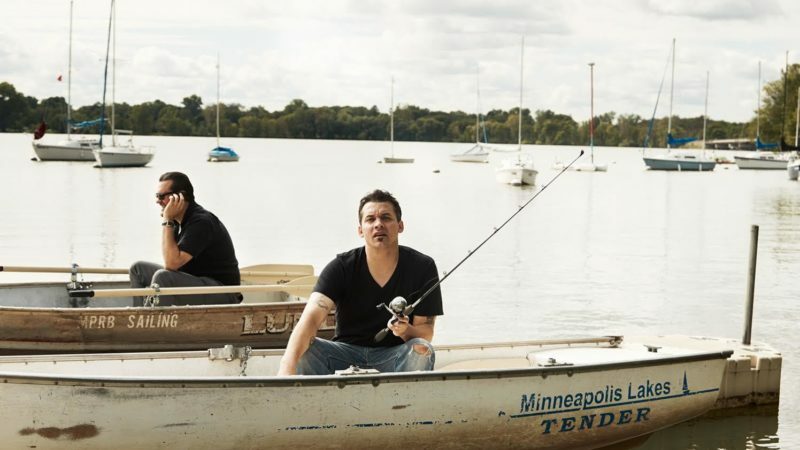 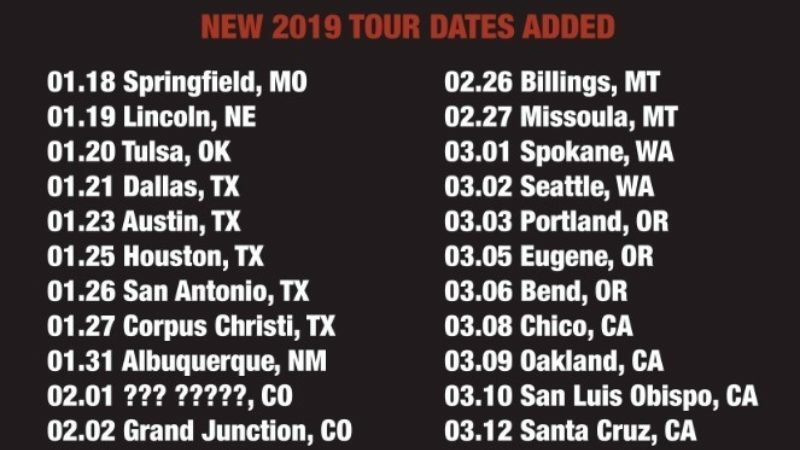 In support of their new album, Mi Vida Local, Atmosphere is set to kick off their national headlining tour in Grand Rapids, Michigan at The Intersection on album release date, October 5th. 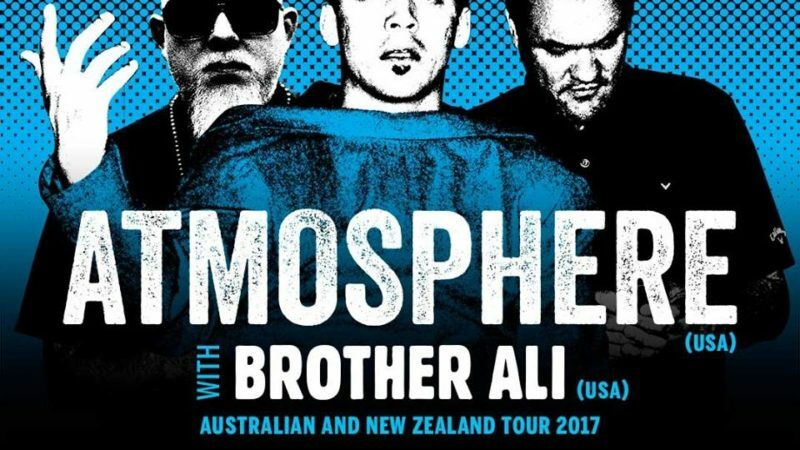 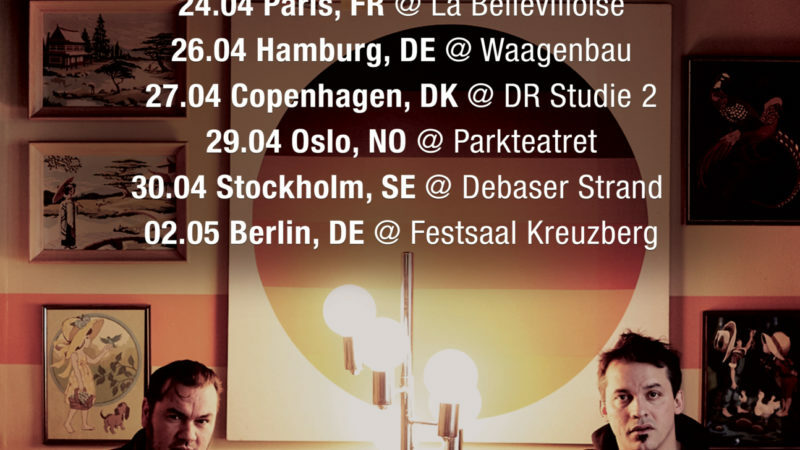 Atmosphere will also be joined on this tour by friends deM atlaS, The Lioness and DJ Keezy. 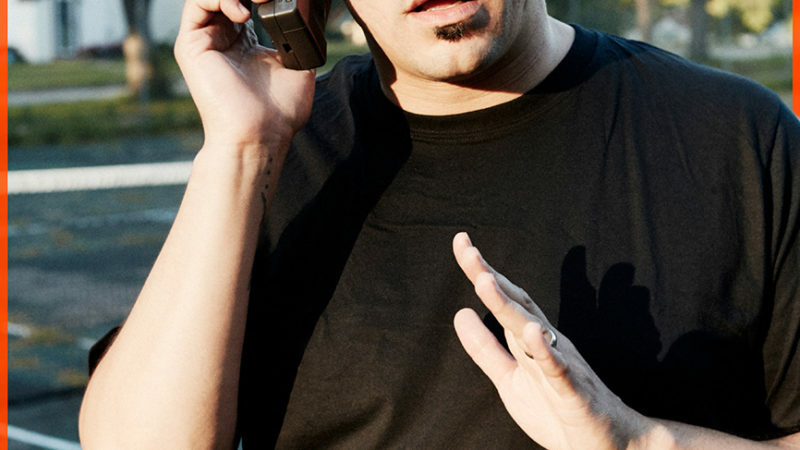 Speaking on Mi Vida Local's lead single, "Virgo", Hot New Hip Hop said, "Slug's pen is as sharp as ever while attacking subjects like the direction of America's political future." 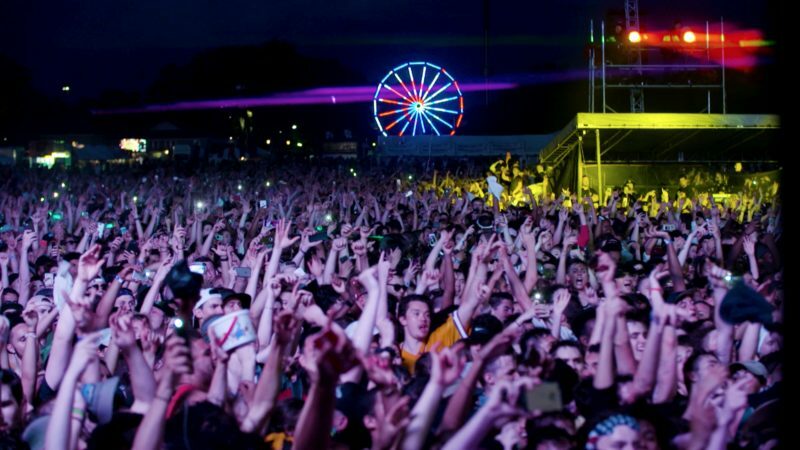 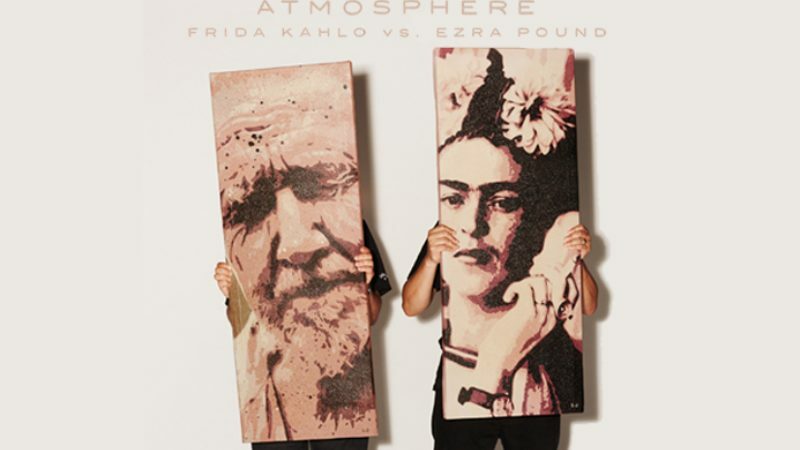 Atmosphere still parties for the fight to write, and so should you. 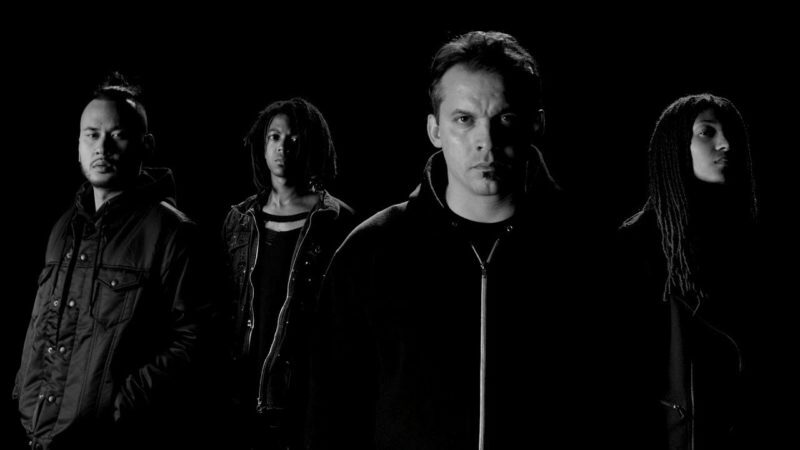 Atmosphere releases new video for "Virgo"
Listen to "Make It All Better Again" and grab your concert tickets now! 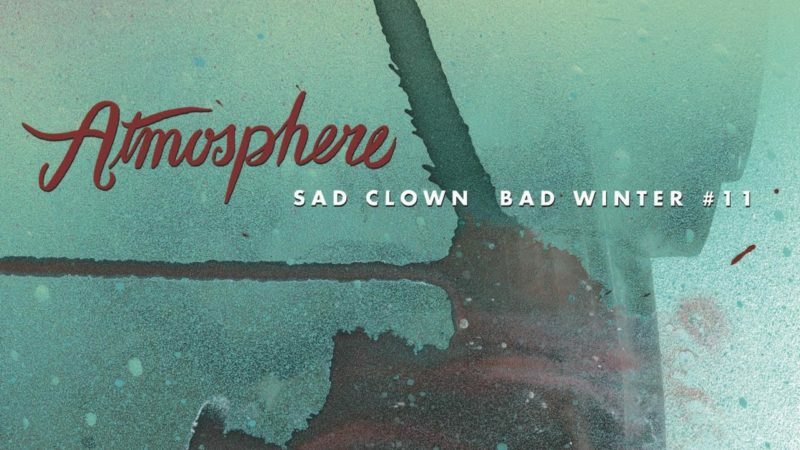 Atmosphere - Sad Clown Bad Year - Packaging Reveal! 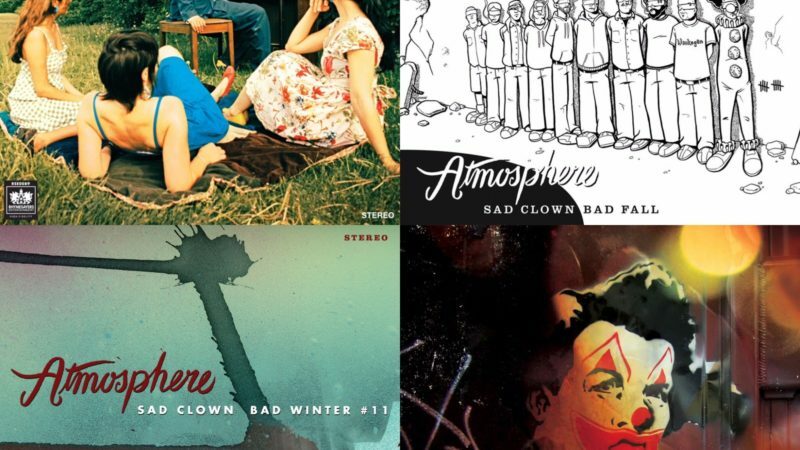 In celebration of the 10-year anniversary of Atmosphere’s iconic Sad Clown Bad Summer, Fall, Winter & Spring EP’s, they are now available in one complete vinyl package for the first time ever! 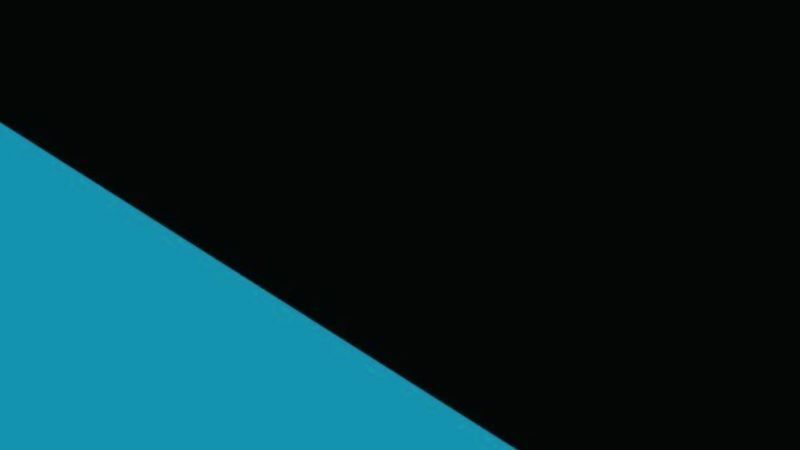 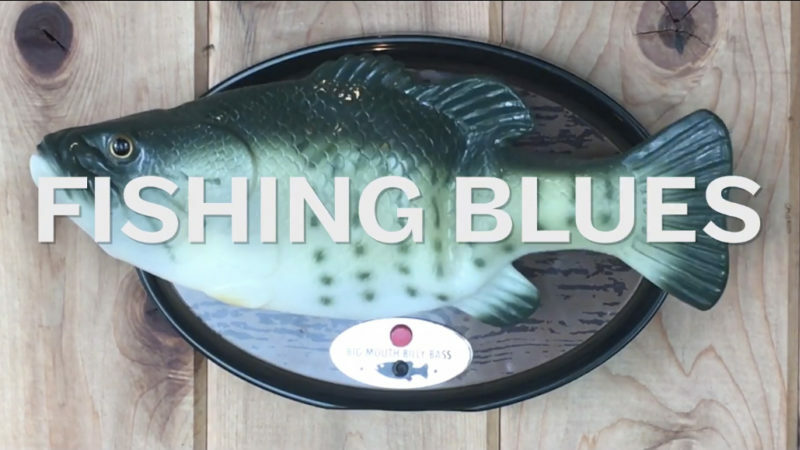 Open call for skilled videographers! 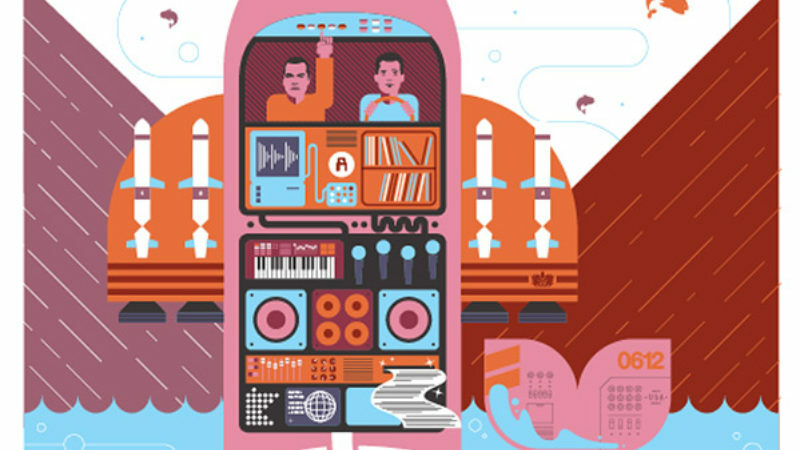 Open call for skilled videographers to submit treatments + budget for any song of your choice on the Overcast album! 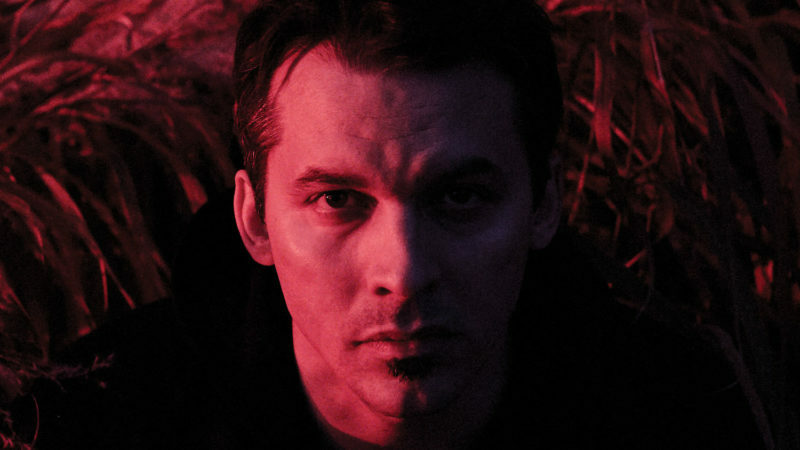 Atmosphere's "Overcast!" 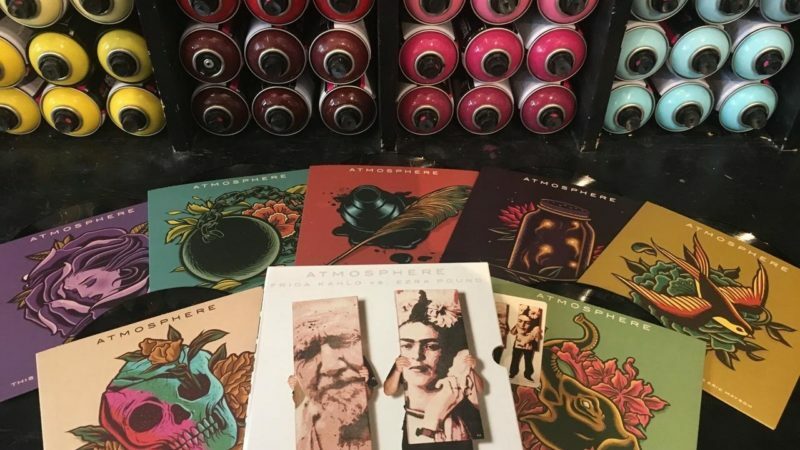 20th Anniversary Edition vinyl - Packaging Reveal! 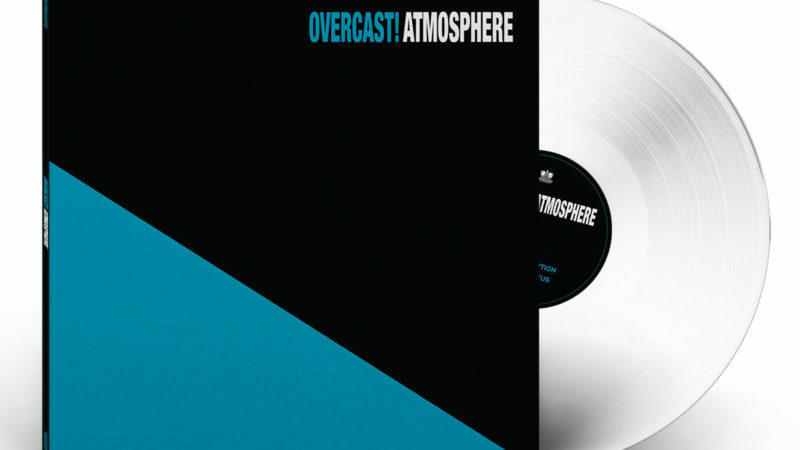 This Friday (10/27), we are releasing the 20th Anniversary Edition of Atmosphere's debut album "Overcast!" 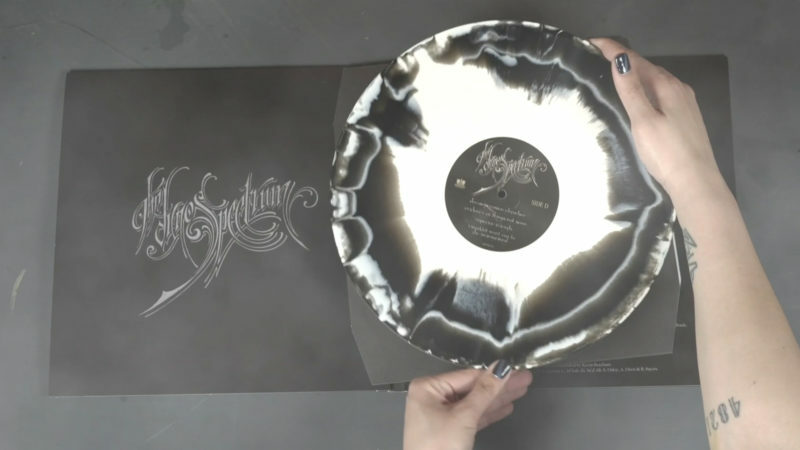 Available on vinyl for the first time ever! 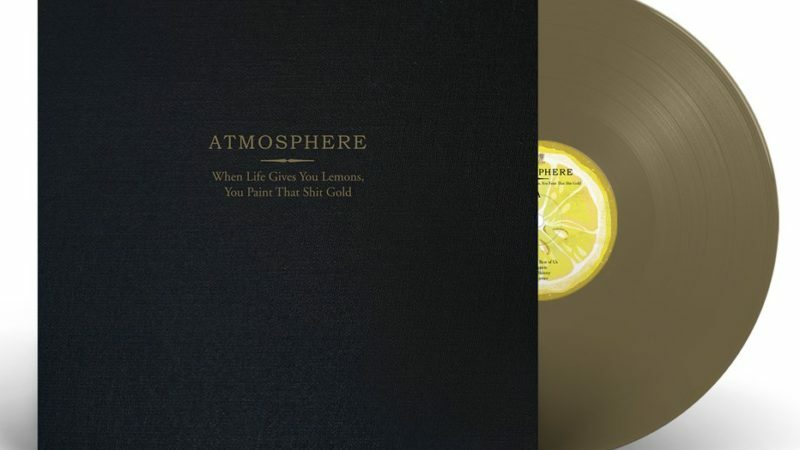 Atmosphere’s Overcast Celebrates Turning 20 With First Time Vinyl Pressing! 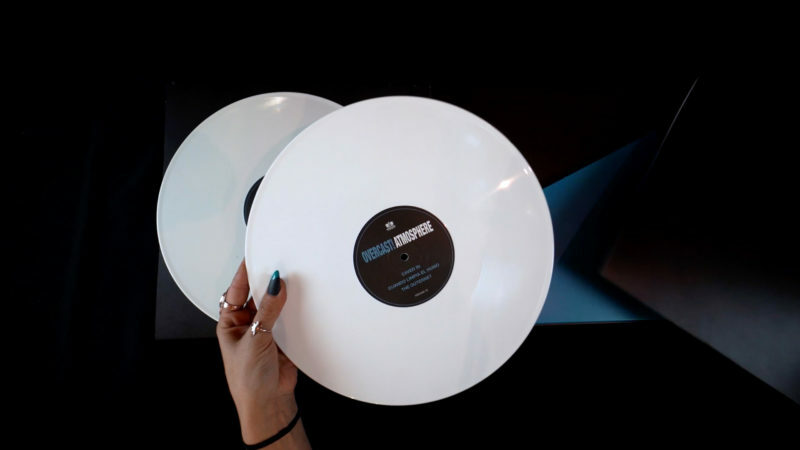 Pre-Order the triple white color vinyl packaged in a custom built case-wrapped and debossed jacket. 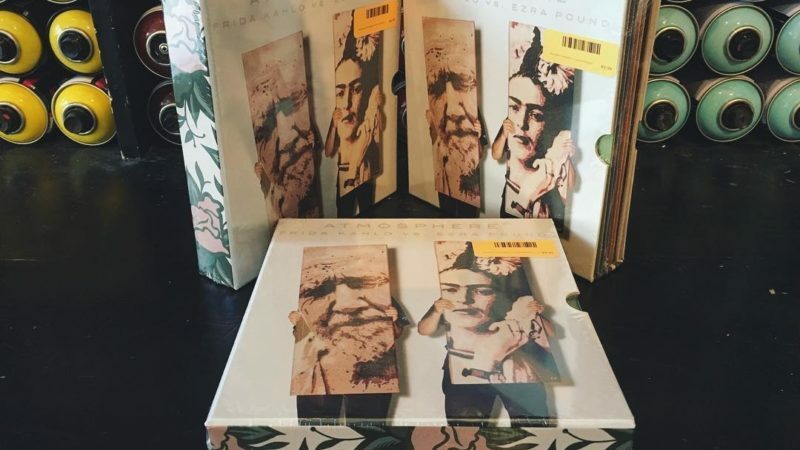 Includes three previously unreleased songs from the original reel-to-reel tapes! 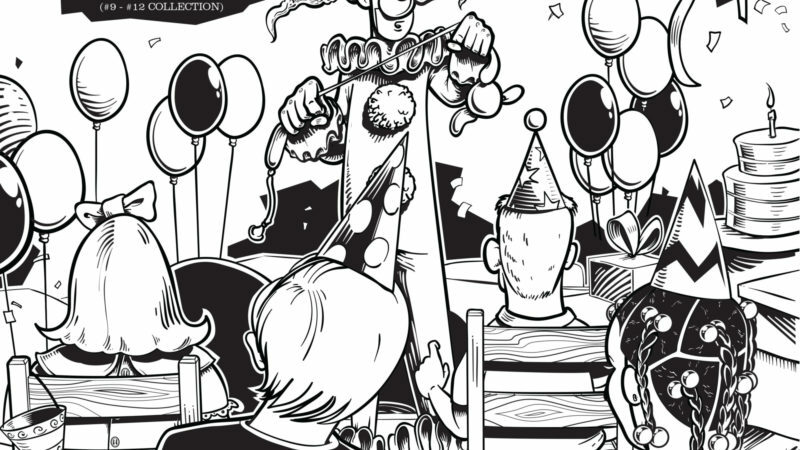 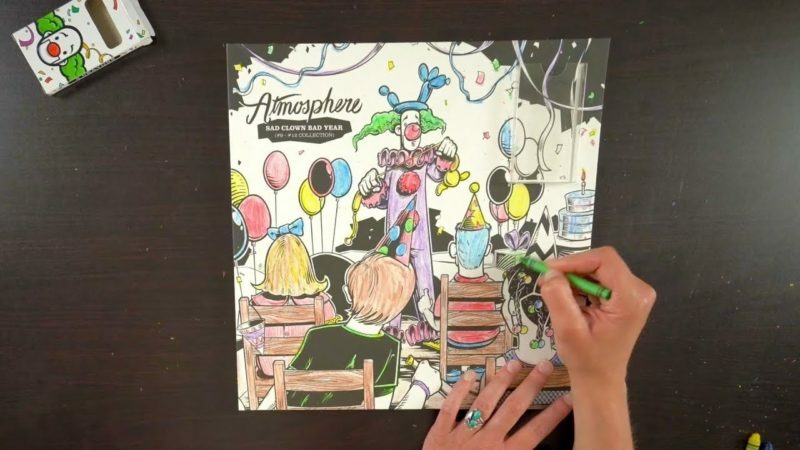 Atmosphere's "Sad Clown" series #9 - #12 on sale now! 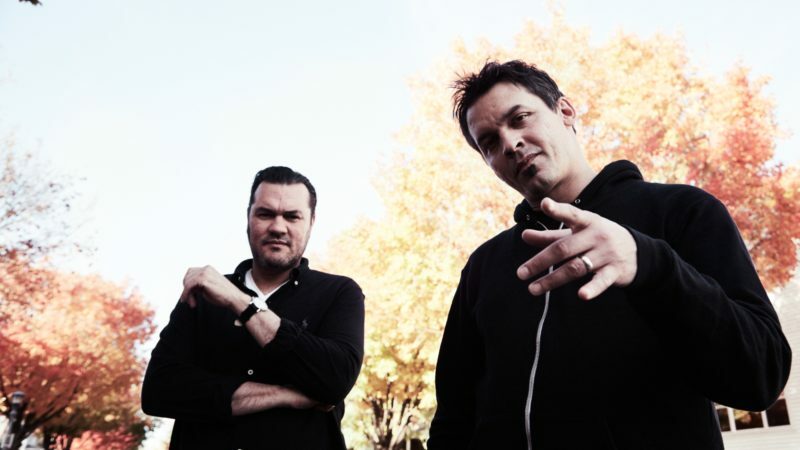 The first of Atmosphere’s 4 part Sad Clown season releases, “Sad Clown Bad Summer” turns 10 years old today! 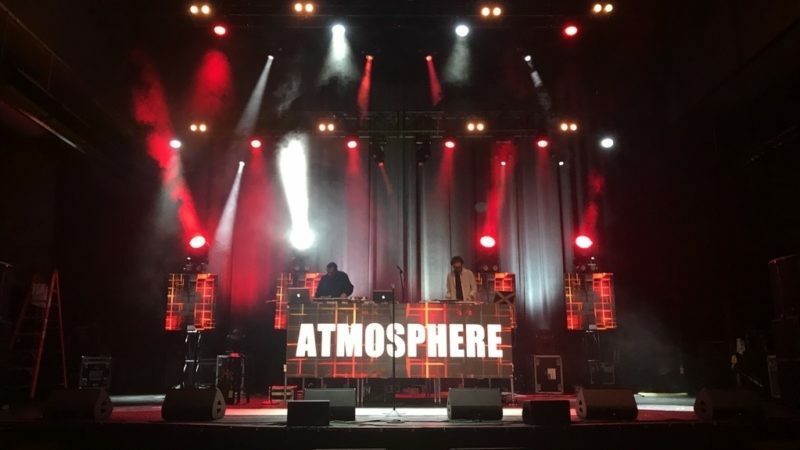 Atmosphere presents Welcome To Minnesota 2017 with Special Guests. 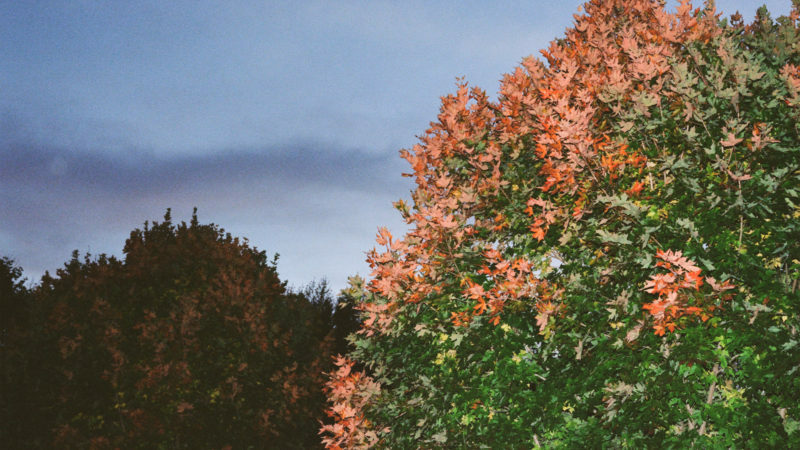 With the shortest days and lowest temperatures upon us, this EP will make you forget all about those dark cold nights.